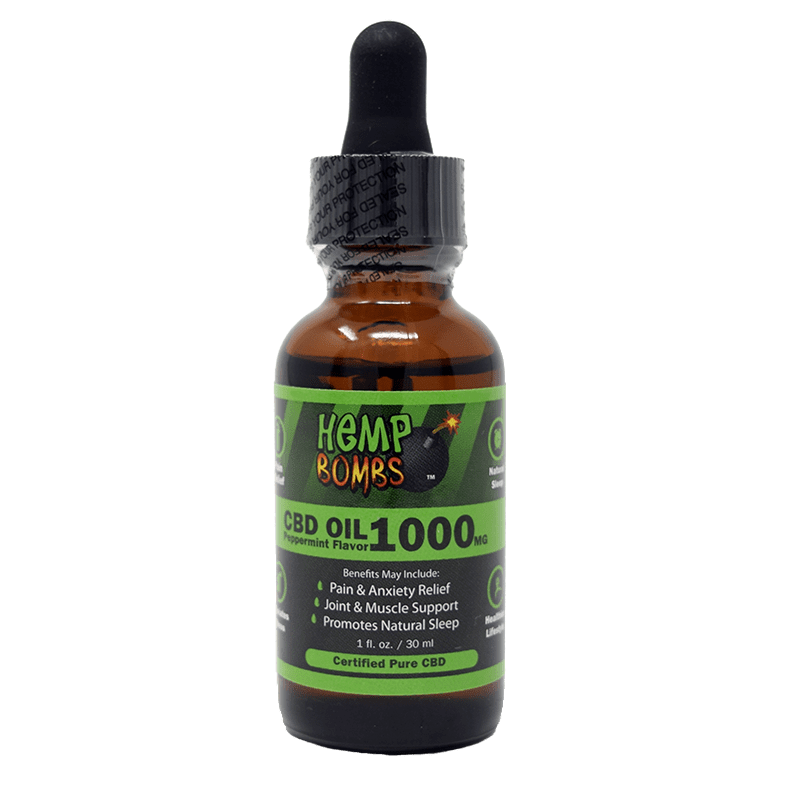 At Hemp Bombs, we put value in both our premium CBD products and our handcrafted apparel. 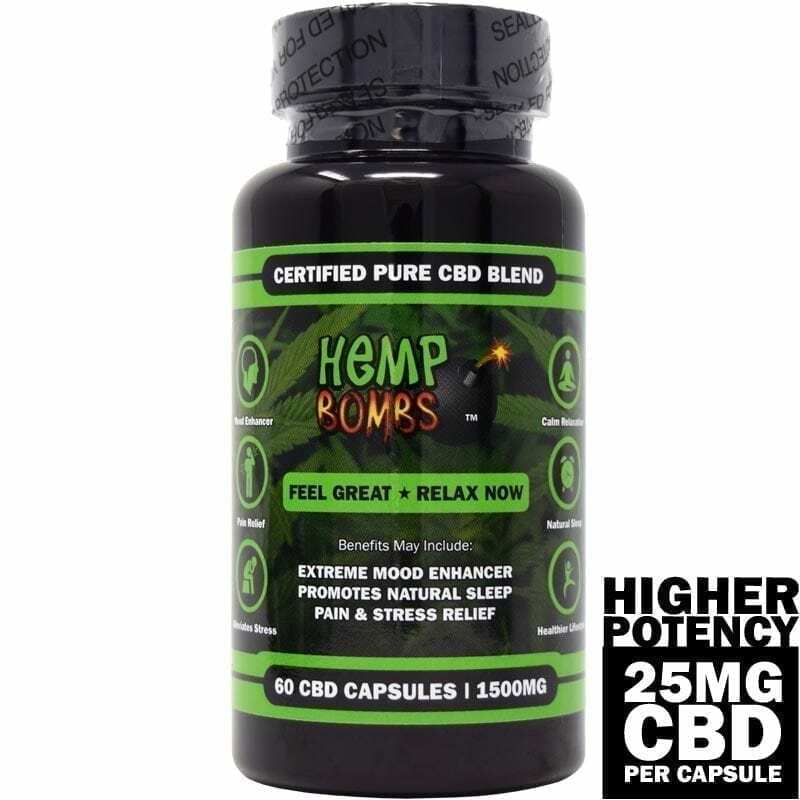 Get even closer to your favorite brand with Hemp Bombs Skull T-Shirt. 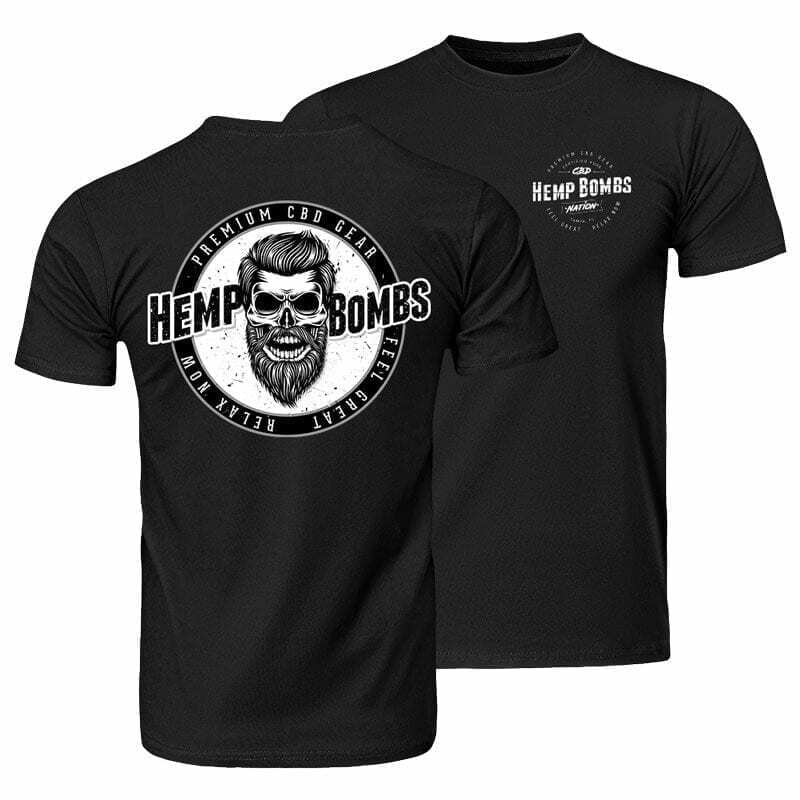 Designed by our in-house artists, this relaxed-fit black tee displays the Hemp Bombs logo on the front and a unique skull design on the back. Machine wash warm and use non-chlorine bleach when needed. I am more than pleased with the tee shirt. The graphic on the back is slick and unique looking. Highly recommend it. I saw a guy this weekend wearing one of these and asked him where he got it. 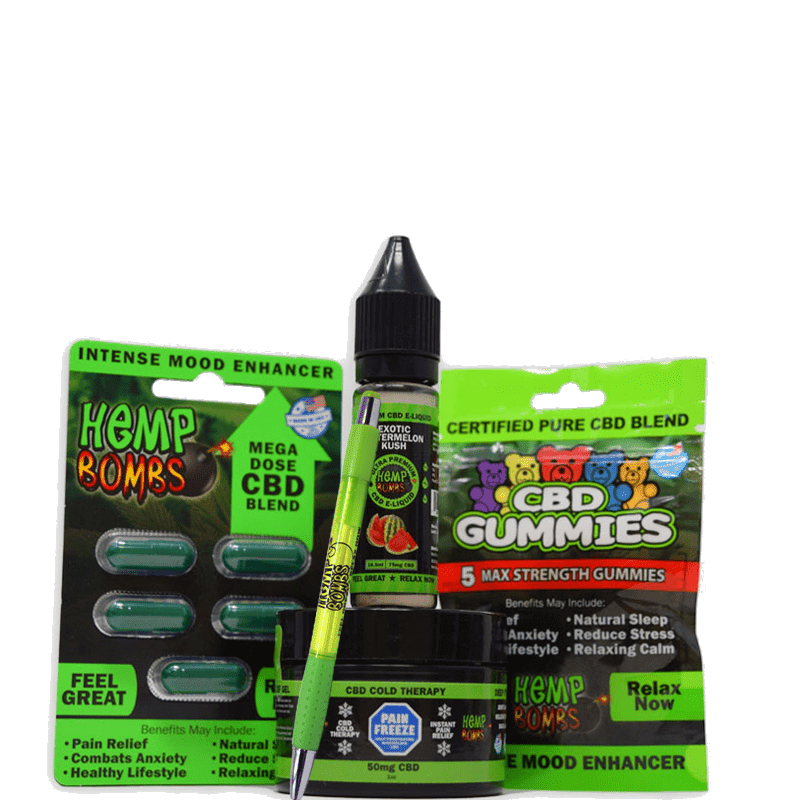 He said the hempbombs.com site so here I am and I just found it. Just ordered one. Love the graphic on the back! Just ordered one. Pretty cool looking shirt. 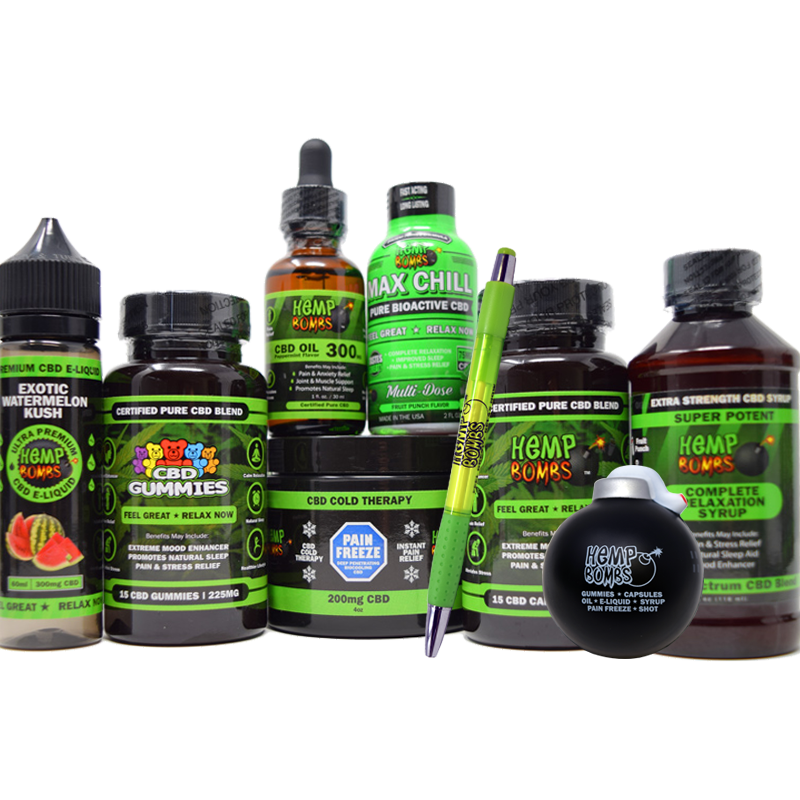 Ordered it when I placed my regular order for your killer vapes. Thanks guys! My wife got this shirt for me last week. She says it looks slick when I wear it while riding my Harley. Thanks! How come it doesn’t come in 3XXXL size? I’m a big man but would like to have one. I’m afraid 2XL would be too small. Do you accept returns on these? Comfy tee shirt and looks really cool. I get asked about where I got it every time I wear it. why is there only black? This shirt is sooooooo Hemp Bombs. Really slick graphics. Very cool.